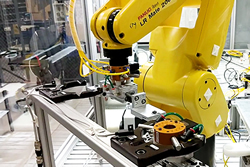 Automate & ProMat 2019 take place at McCormick Place in Chicago, IL April 8th - 11th. 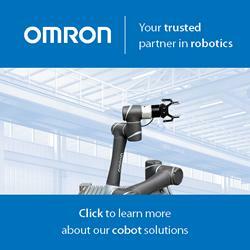 This RoboticsTomorrow.com Special Tradeshow report aims to bring you news, articles and products from this years event. Today's society is one where people expect to buy things online and receive them speedily - often even the same day. The robotics sector has helped companies keep pace with those demands, forever reshaping what's possible in the retail fulfillment landscape.